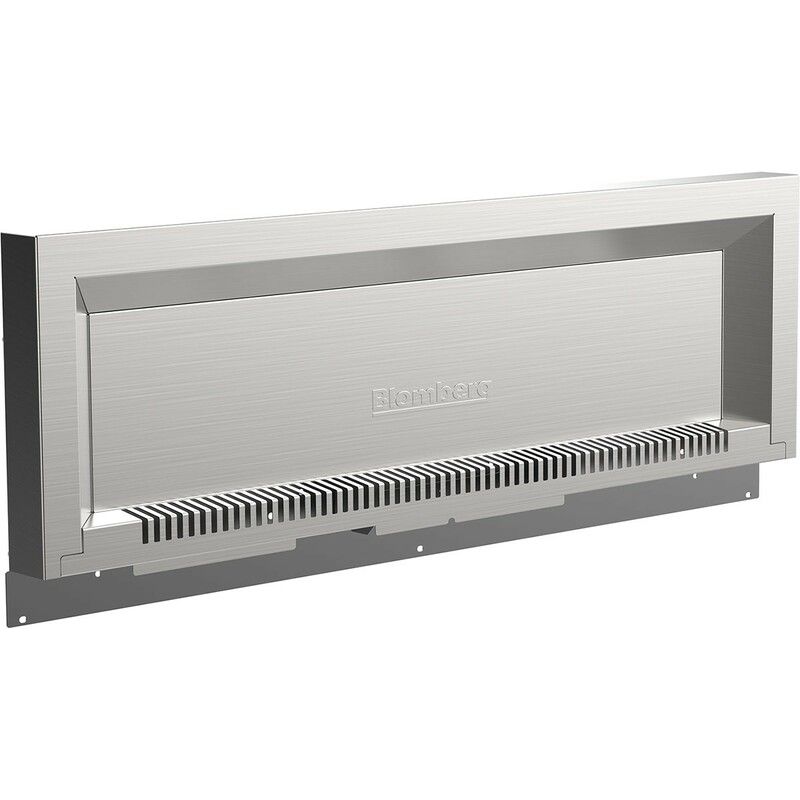 Safely cook at any heat level with the Blomberg Splashback Guard. Designed to add a decorative element to any cooking space, it protects the wall behind your range from moisture and debris. 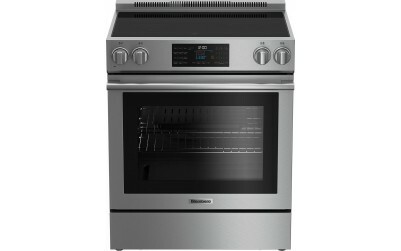 Made of stainless steel and available on 30-inch models, it’s easy to clean for effortless maintenance.